This compact pop-up store is advantageously located in a very lively area in SoHo on a busy road with high foot traffic. 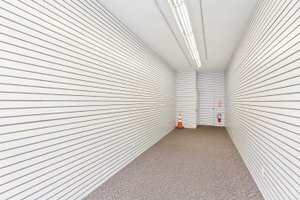 It is a great space for a creative Pop-Up Store or Product Launches. 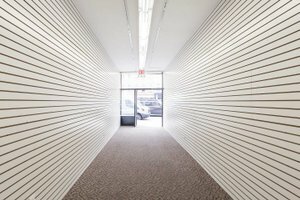 This retail space has a glass frontage opening the space to a lot of natural light. It has bare interiors with white paneled walls and tiled floors making the space malleable to your needs. With facilities including bathrooms and lighting this space is a blank canvas for your next creative pop-up. 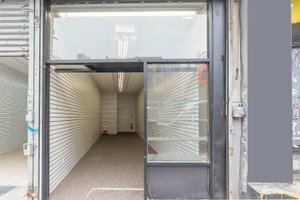 Located close to Broadway as well as the popular neighborhoods of Tribeca and Little Italy, this space benefits from high pedestrian traffic and is a great opportunity for brands and designers to launch their next pop-up store.